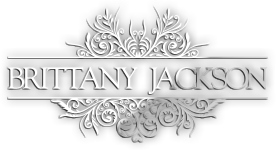 Brittany Jackson grew up in Cleveland, Tennessee where she started playing sports at an early age of four years old. Jackson began to excel at basketball in her youth and was named a three time All-state and TSSAA two time finalist for Miss Basketball in Tennessee. She was named Miss Basketball in 2001 and named WBCA and Nike All- American. Jackson went on to play for the University of Tennessee (2001 – 2004) where she was four-year starter for the UT Lady Vols women’s basketball team under the legendary Pat Summitt, one of the NCAA’s toughest and most distinguished coaches. She helped her team reach the final four of the NCAA Women’s Division I Basketball Championship all four seasons and the national championship game in 2003 and 2004. She was named to the All-SEC team her senior year 2005 and was featured in an article and photo spread in FHM Magazine. Jackson graduated with a degree in communications and sports broadcasting and ranks 5th in 3-pointers at the University of Tennessee. She went on to play for the San Jose Spiders of the NWBL as well as the Turkish Basketball League where she led the league in scoring. The following year, Jackson traveled to Poland to play in the Polish Basketball League. In 2008, she signed with the Atlanta Dream and in 2010 participating in training camp with the San Antonio Silverstars. Brittany Jackson has traveled the world as one of the most recognizable names in women’s basketball and has conducted many camps and clinics throughout the United States and Europe. She now divides her attention between her sports broadcasting career, as she’s worked with several networks such as NBA TV, ESPNU and CSS, various speaking engagements and her Basketball Academy that works with boys and girls of all ages on the skills and fundamentals of the game. 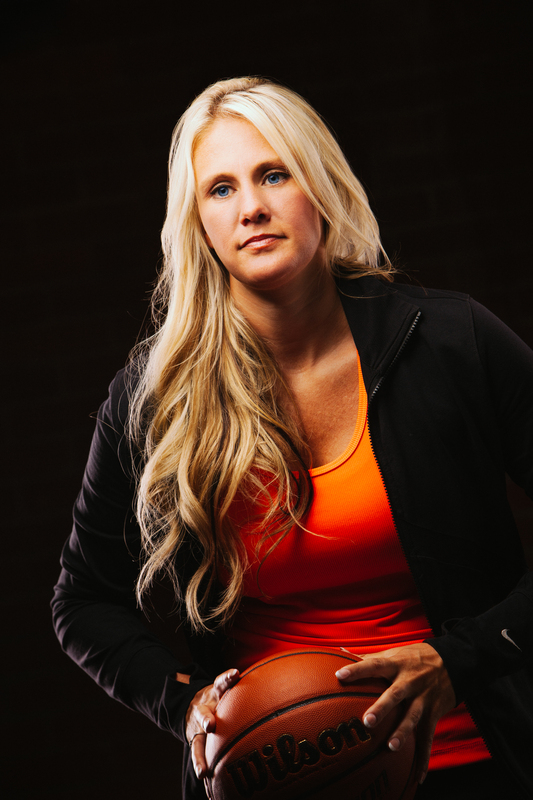 Jackson enjoys training athletes one-on-one or small group training as well as her youth basketball camps throughout the Tennessee area through her Basketball Academy.